I'm a Contractor | Do I Really Need Website SEO? 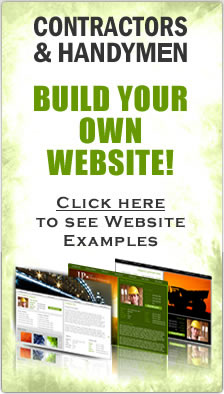 It's amazing on how many contractors spend so much money on getting a nice website built for their construction company, but it is never found in the search engines. Having a website with no search engine optimization is like have a sports car sitting in the garage.. no one will ever see it! SEO (Search Engine Optimization) is almost more important than a nice website. If you have the best website in town for your service that you provide, but you get zero traffic to it, then it is useless. But if you have a "half way decent" website that gets tons of traffic, you stand a better chance on conversions. Many contractors are great at building or remodeling homes, but they know very little about search engine optimization or what it does. One way to look at SEO for contractor websites is this: Let's say you are working in a neighborhood of 100 homes, but you are only working on one home. Let's say there are about another 20 contractors in that neighborhood also and they all have a sign in the front yard about their company. You don't have a sign. Who do you think is going to get the calls for new jobs? Now lets say that you are doing 60 jobs in that neighborhood and have a sign or two at every home... do you see the difference now? Search Engine Optimization makes your contractor website visible to people on the internet that are searching for your services. Every website needs some type of SEO to help them be competitive in today's battle for the front page of Google. The smaller the niche you are in, the less SEO you would need. The larger the niche you are in, the more SEO you would need. Also considering the demographics of your services would also add to the amount of optimization your website would need to be competitive. If you are looking for ways to Do-it-yourself "DIY", you could start by submitting your construction company website to directories such as ours. We offer a FREE Contractor Directory Listing to all contractors and home pros. There is no credit card needed. 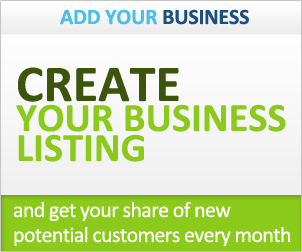 Just signup, create your listing and start getting all you construction job lead 100% FREE!